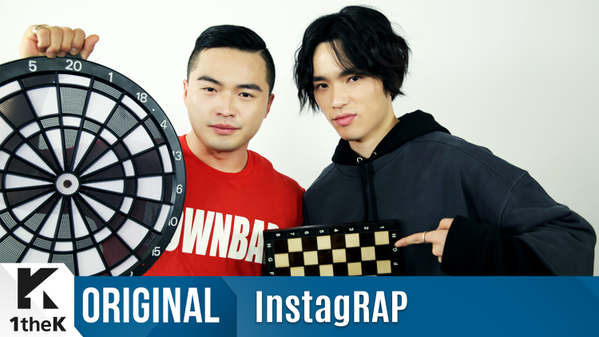 Stories about some of the Korean hip hop artists who share Kiwi roots have been aired on Radio New Zealand. One of those artists, rapper Microdot appeared on Morning Report and talked about his music activities in Korea. Rapper-producer Bizzy and hip hop brothers Microdot and Sanchez came over to New Zealand in the 90s, beginning to develop a love for rap while studying in Auckland. Their high school friends inadvertently introduced him to the lyrical form by teaching him about the country. Something the rappers with Kiwi roots have in common is that they are positive and they don’t worry. They believed New Zealand gave them the unique style that they have, so they are proud of New Zealand society.